To schedule an appointment please call (408) 356-5900. Our philosophy is to integrate modern medicine with alternative treatments to provide our patients with a multidisciplinary pain management treatment plan. At Mind and Body Pain Clinic we are committed to comprehensive evaluation and multimodality pain management treatment of various painful conditions. We specialize in treatment of headaches and neck pain among various other painful conditions. Our mission is to help people suffering from pain by providing education of pain principles, medication management, Opioid Detoxification with Suboxone, interventional procedures and neuromodulation of pain with implantation of pain reducing devices. 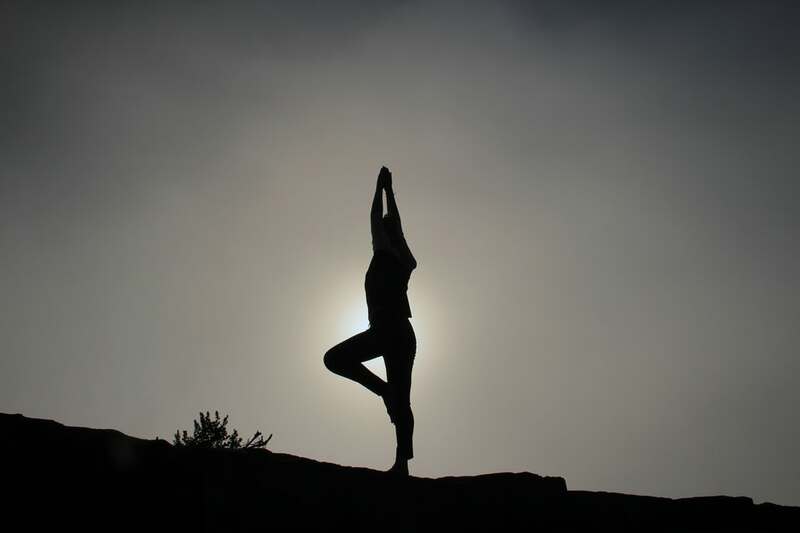 Our philosophy is to integrate modern medicine technologies with alternative treatments like acupuncture and yoga. We are easily accessible and work with your health care providers to offer you the best individualized patient care to address your needs. 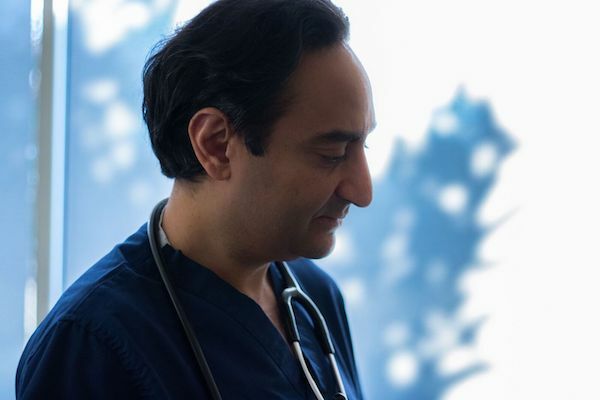 ​We typically do not prescribe high doses of opioid medications as research continues to show that this regimen has much greater risks for patients with few long-term benefits as compared to lower doses. We believe in multidisciplinary pain management. Medication management, counseling, physical therapy and various diagnostic and therapeutic procedures and injections. View our services to learn how we can help. We pride ourselves on the considerate and respectful care of our patients. To help simplify the healthcare process we've collected all of our information regarding privacy requirements, insurance information and forms.